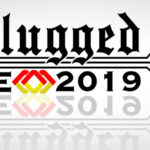 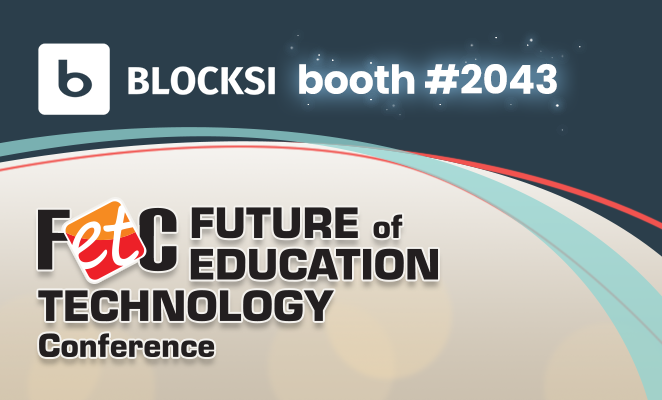 Future of Education Technology conference will be held in Orlando, FLA- see us at booth #2043! 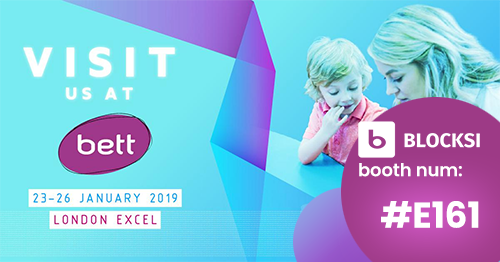 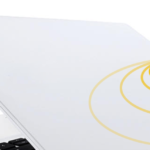 We’ll be in London to attend the BETT EdTech show! 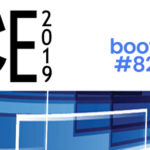 Thanks for seeing us at last week’s CETPA in Sacramento! 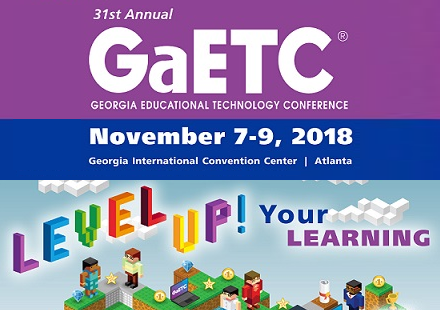 Drop by at the Georgia educational technology conference in Atlanta! 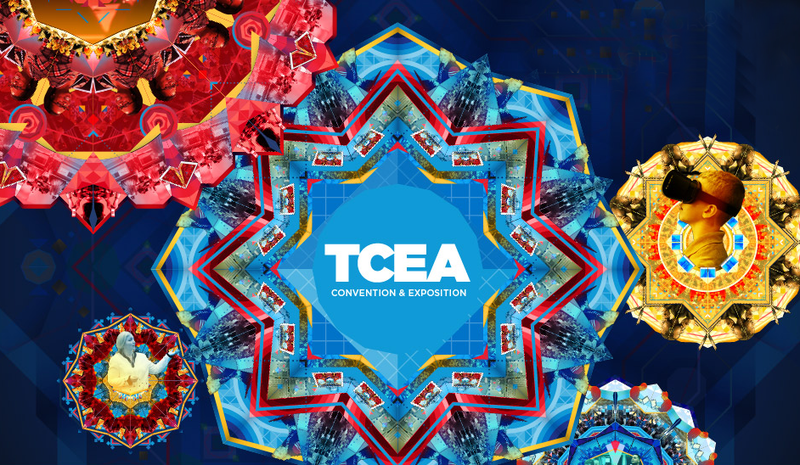 See you in Austin at 2018 TCEA Convention!